1875 company´s founder Emanuel Sonneck bought the smithy of his master situated in Ybbsitz on the “iron street”. First he produced only bark peeling knives, then also crushers and crowbards. Because of the disturbances of the following wars many smithies had to close – but thanks to the pioneering spirit and innovative ideas Sonneck always remained an important employer of the region. With huge bravery and passion it was able to keep the business location in Ybbsitz up to today, in fifth generation. 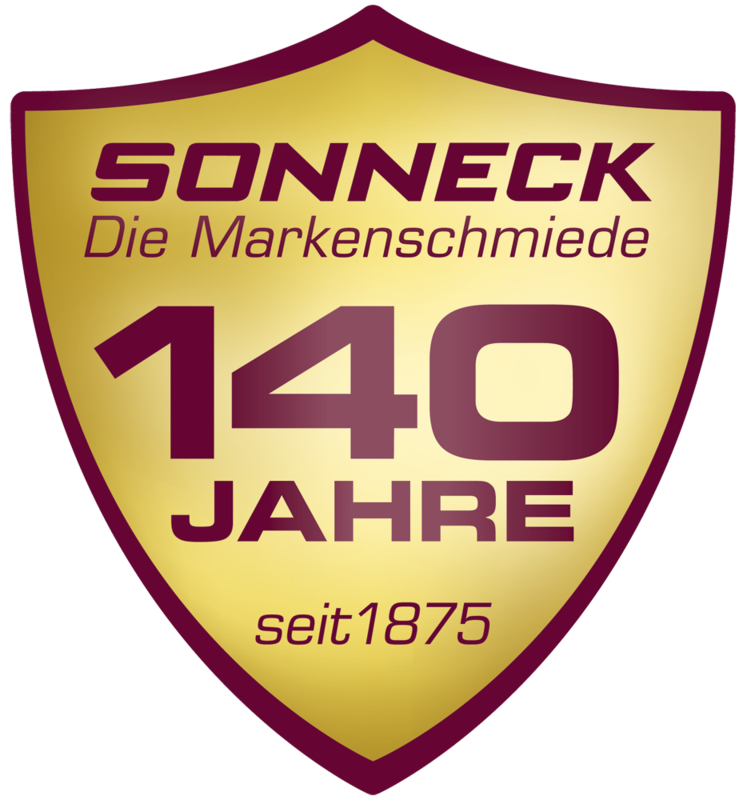 Nowadays, Sonneck offers a wide product range of about 4.000 goods, beneath tools for garden and construction, snow throwers, ice scrapers & Co for DIY and specialists. 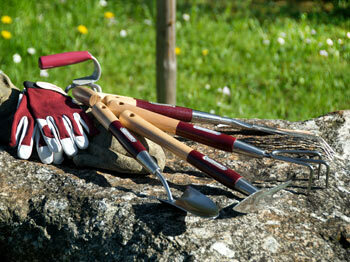 “We are proud of our Long lasting expert knowledge, which we incorporate into our high quality products. In the previous years we developed to tool pioneers engineered many novelties”, says Eduard Sonneck, one of the owners and managers.